The distinguishing characteristic is the u-shaped white pattern bordering the black bars on the breast and belly, imparting a scaly appearance. The grey-feathered throat distinguish them clearly from the bare-throated francolins. The inconspicuous narrow eye-ring is yellow. An overall full-bodied appearance with contrasting dark upper parts and paler lower parts is apparent. 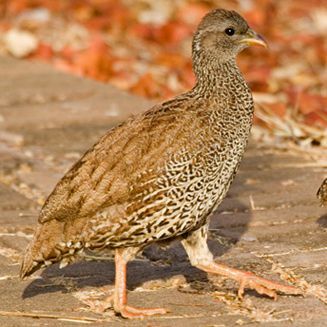 Natal Francolin utilise a wide variety of vegetation types but are predominantly a savanna species, within which they show preference for areas with tall trees and a dense shrubby understorey as is found on hillsides and rocky outcrops, in gorges and along rivers and streams. Less dependent on ground cover than other francolin species they do however prefer areas with pockets of heavy ground cover and open drinking water. Their range also extends to open grassland areas where their presence is confined to densely wooded areas such as along watercourses and around koppies. They can also be found in headlands bordering grain fields provided there is a relatively high tree density in the vicinity. In these situations the presence of tall ungrazed grass apparently fulfils their need for a dense shrub understorey. Most of their activities take place inside the wooded areas and they seldom emerge into the open. They prefer roosting in high trees. For some inexplicable reason they seem to avoid areas of black clay soil even if the vegetation appears suitable and notwithstanding the fact that they may occur on the adjacent loamy of sandy soil areas. This is a walk up shoot over pointing dogs in the Freestate province. English Pointers and German Shorthairs are used to hunt, point and retrieve the birds. 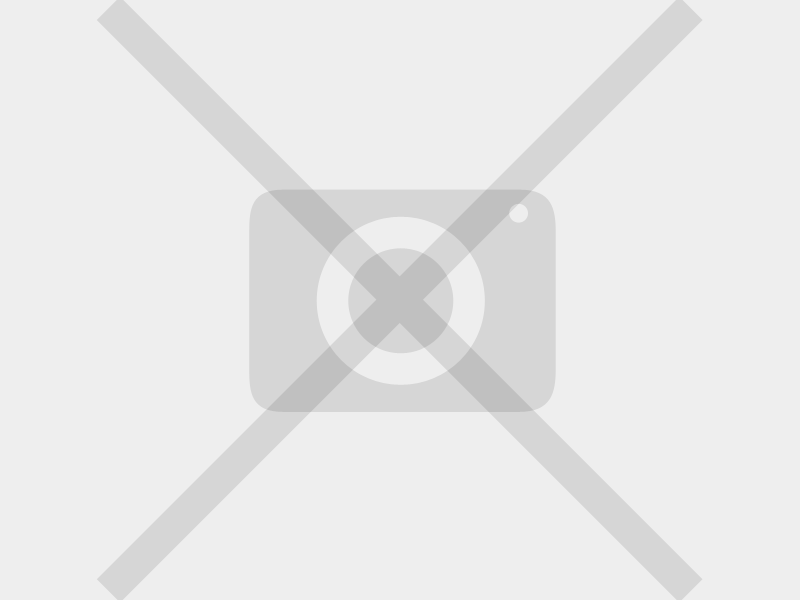 Natal Francolin are found in covies of between three and eight birds and flush in singles, and pairs. The hunt takes place in the roaming grasslands of South Africa’s central plateau. An average level of fitness is an advantage. It is extremely rewarding to the enthusiastic wingshooter. You will experience classic shooting to bag one of the prettiest upland gamebirds in in South Africa. 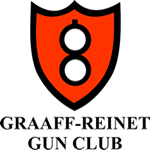 Guns can expect to bag Guineafowl, Orange River Partridge & Swainson’s Francolin on the same shoot. Karoo Wingshooting has Francolin concessions in excess of 15,000 hectares (37,000 acres).